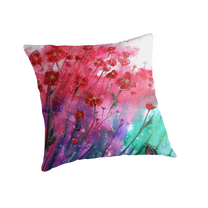 SHOP DIRECT AT SECURE ONLINE GALLERY for products - prints, cards, bags, cushions, t shirts, skirts, phone cases, laptop cases, duvets, stationery and more!! 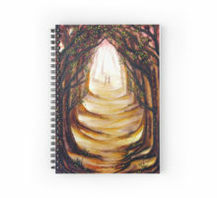 Please click on shop link below for ALL products each clickable image is available on many items. 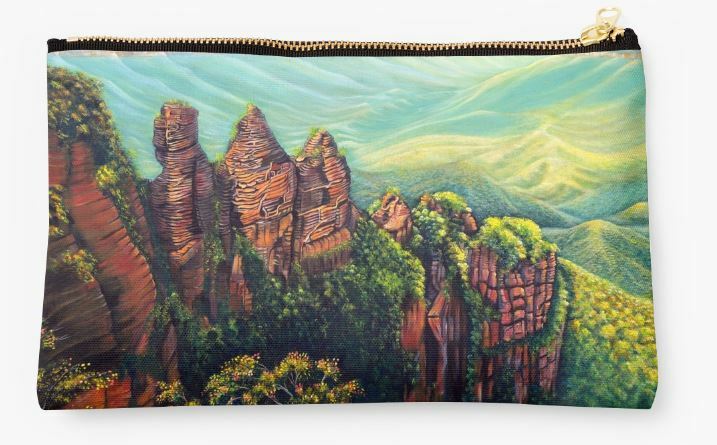 If requiring a certain artwork on a product please email Linda at lindart@mail.com with your preference. It can be designed just for you!! *CLICK ON IMAGE* for more designs! 54 designs to choose from and more to come! 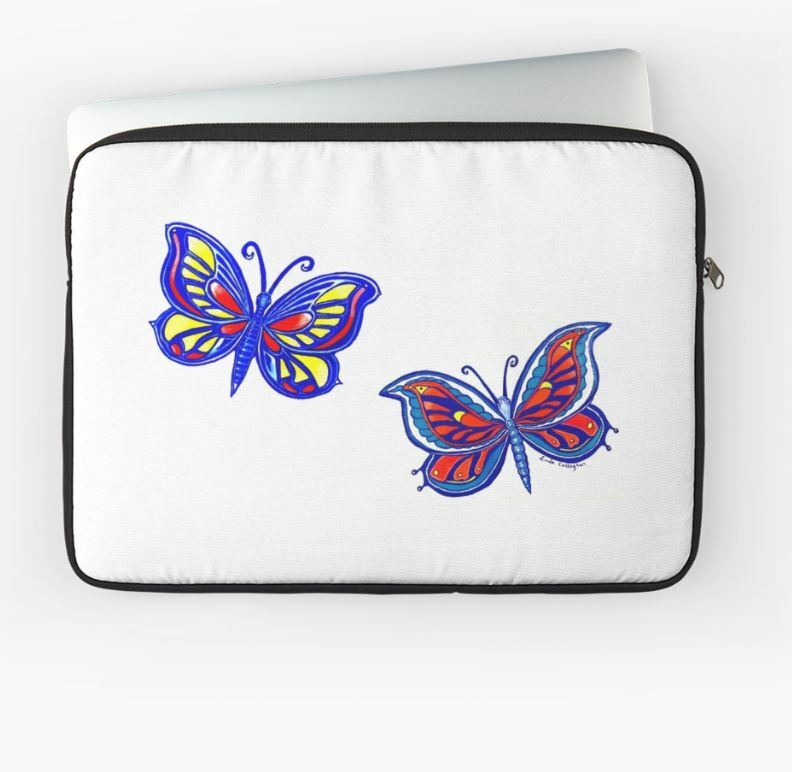 Ipad cases and skins *CLICK ON IMAGE* to shop for more designs! 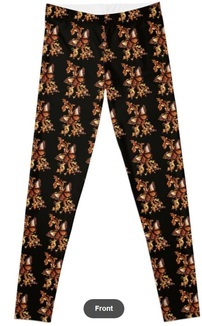 LEGGINGS - Polyester and Elastane stretch waistband *CLICK ON IMAGE* to shop and for more designs! 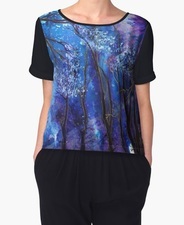 make a fashion statement and stand out from the crowd! 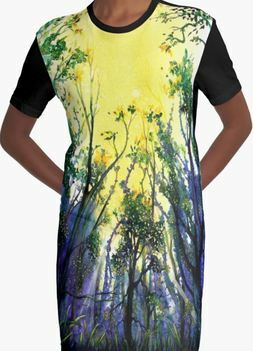 GRAPHIC T SHIRT DRESSES - Comfortable loose fitting design CLICK IMAGE for more! CHIFFON TOPS - .soft and silky feel. Non iron. CLICK ON IMAGE for more designs. 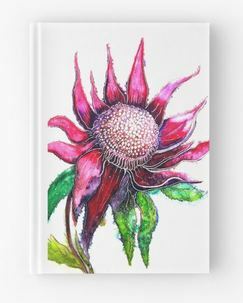 Hardcover Journals (just released) ruled, graph or blank great gift CLICK ON IMAGE for more designs! 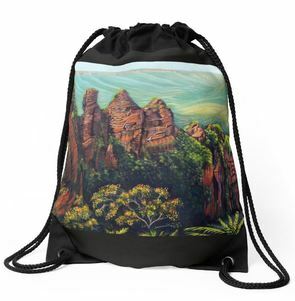 DRAWSTRING BAGS Sturdy and perfect size for carrying all sorts of your favourite items 38 x 49cm *CLICK ON IMAGE* to shop for 148 different designs more to come! 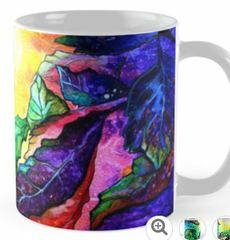 MUGS *CLICK ON IMAGE* to shop and view 155 designs...more to come! New: Clocks now available at my Redbubble Store along with acrylic blocks and gallery prints and wall tapestries. Click image to view! 'Neon Koi Fish' Clock (different colour hands and frames available for all designs. More products with art prints available at online gallery if after a particular artwork on a certain product please email lindart@mail.com with your preference and it can be designed just for you! !